Valve has awarded Artem Moskowsky $20,000 USD for informing them of an exploit that let him get activation codes for any Steam game for free. 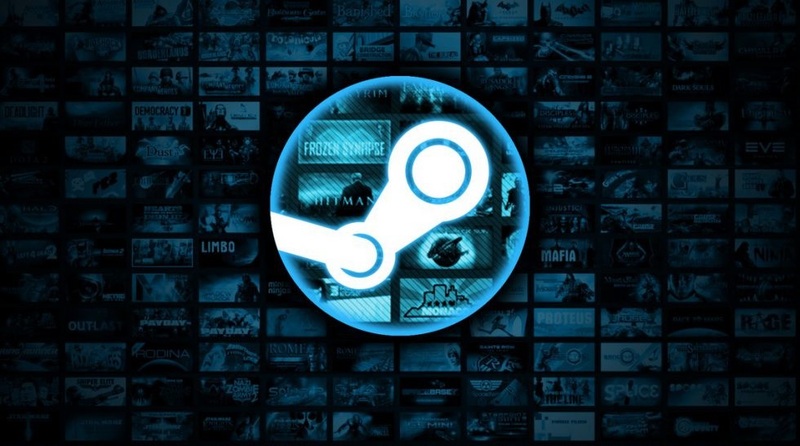 Speaking to The Register, Moskowsky – a cyber security researcher and pentester – explained how he was examining the Steam developer site and partner portal. This is where Steam controls what games are available to purchase. On the technical side, he fetched from the /partnercdkeys/assignkeys/” API asking for zero keys- getting many instead. For example, when entering a random string into the request, he gained 36,000 activation keys for Portal 2. Moskowsky turned to bug-bounty hunting website “Hackerone” and explained the exploit in a post in August. Just three days later, Valve awarded the $15,000 “bounty” for the exploit and a bonus $5,000. Valve did insist on the report only becoming public on October 31st. Suffice to say, the exploit has been fixed. This is the second time Moskowsky as helped Valve. Back in July he earned $25,000 for discovering an SQL Injection bug in the same portal.